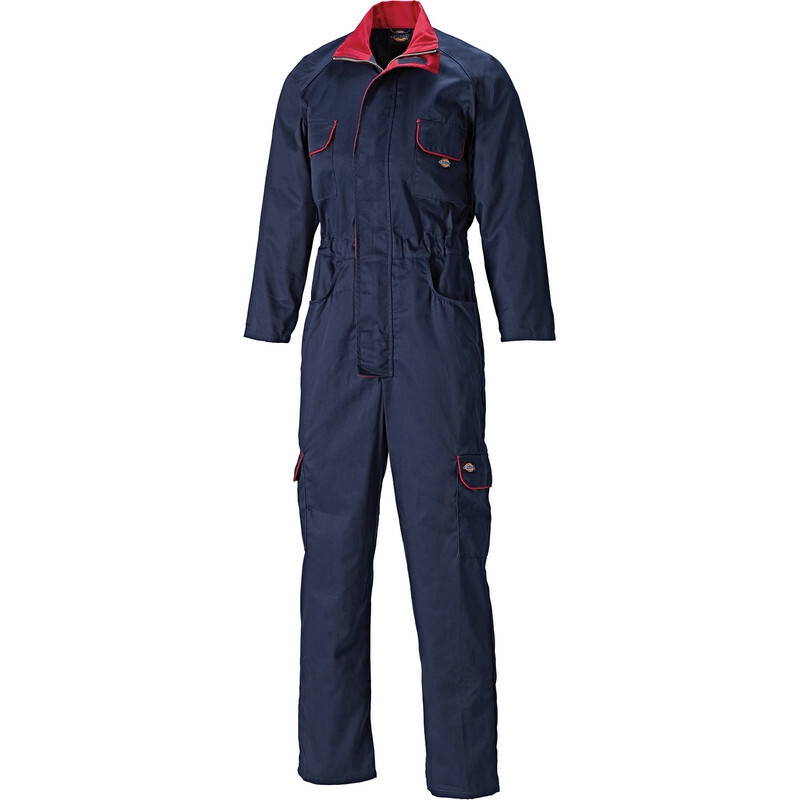 Dickies Redhawk Women's Zip Front Coverall Size 20 Navy is rated 5.0 out of 5 by 1. Rated 5 out of 5 by Kelly01 from Great fit, great price! As the title suggests for the price these are really good quality and the fit is true to size. Delivery was really fast too.